We want to share our recent developments with you, the leaders and stakeholders of organizations engaged in social and environmental impact. 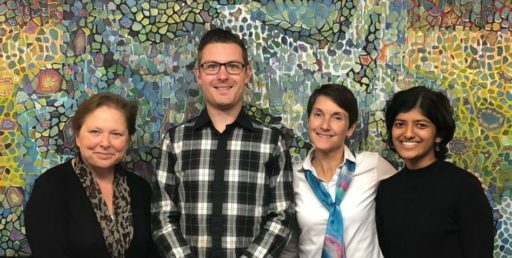 Our coaching and consulting work with clients and collectives is one part of what we do – a big part – but we are also committed to catalyzing a shift among social and environmental innovators toward a focus on strategic clarity and an orientation toward impact and results when designing programs. 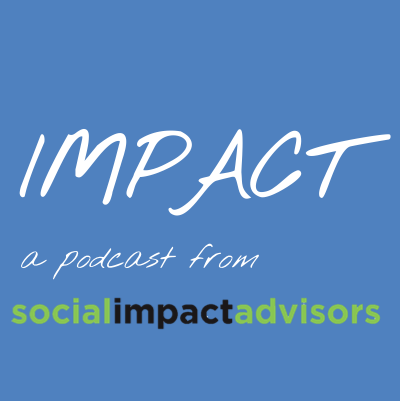 To that end, we have launched a new podcast: Impact. Impact will run every two weeks and is accessible through our website and iTunes, or wherever you get your podcasts. We’re grateful to all of the leaders and innovators with whom we’ve already recorded conversations – and we’re excited to produce more. The podcast focuses on interesting people running businesses, foundations, NGOs and collectives trying to make a positive impact in their communities. We ask people to share their stories about what motivated them to start their organization or collective (or to start focusing on the tangible positive impact they could have), some of the challenges they faced and how they overcame them, and the rewards of doing this work. Most importantly, we talk about results. Episode 1 is a conversation between Sally and Lynn about ‘Why Impact Matters’. In episode 2 we get a funder’s perspective, from Ryan Conway of the J.W. McConnell Foundation. Episode 3, featuring Robin Cory of Colbeck Strategic Advisors will be available on November 15th. Impact is a free podcast. Find it on iTunes, Google Play Music, and the SIA website. Our work is often focused on developing your Intended Impact and Theory of Change. We are coaches for the Impact & Strategic Clarity, and Collective Impact modules with Innoweave, as well as Youth Collective Impact with the Laidlaw Foundation. We also do coaching and consulting in strategic planning, often using Impact and Strategic Clarity as a starting point. We would be happy to talk about the options and build a strategic planning engagement that works for you. With strategic clarity as a foundation, we help organizations operationalize their key priorities and plan for financial and organizational change. We tailor engagements to fit your needs and budget, and ensure your key stakeholders are engaged and supportive of the final result. We recently presented our second Strategic Planning workshop in conjunction with the Sustainability Network. 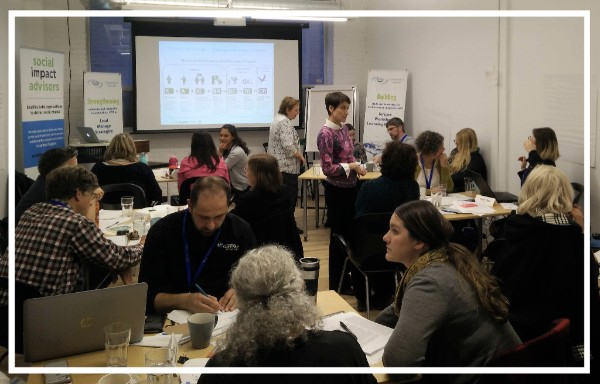 Pictured here, we spent October 30th at the Centre for Social Innovation with representatives from over a dozen organizations. Our last newsletter welcomed Sadiyah Jamal to the team. She had a wonderful impact on our organization through her work this summer, and so it was a bittersweet moment when she went back to school in September. Sadiyah is pursuing a Masters Degree in Indigenous Public Health at U of T. We extend our warm thanks and well wishes in all her endeavours. We now welcome Cameron Segger into the Service Manager role. Cameron comes to us with a diverse background. He has a BA in French from McMaster University and recently graduated as an MBA from Memorial University of Newfoundland, with an emphasis on sustainability. 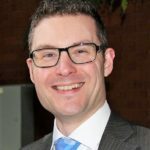 He brings great strength to SIA from his business analysis experience and his previous work at the Ontario Trillium Foundation. Cameron is also passionate about ultimate frisbee, public space and urban issues. We’re excited he has joined us. Cameron can be reached at cameron@socialimpactadvisors.ca. Much of our work is enabled by the Innoweave platform. We’ve been coaching in this program for 5 years and have seen great results in organizations’ ability to articulate their impact and create a clear pathway to delivering it. We’re always up for a conversation. We’ve recently introduced many more organizations to Innoweave through a series of Impact Accelerator information sessions. Don’t worry if you missed these sessions, the latest webinar was recorded and will soon be available online. 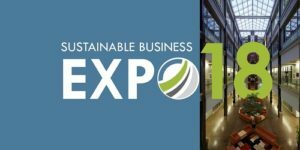 The Sustainable Business Expo, presented by Sustainable Hamilton Burlington is coming up on November 29th. Lynn Fergusson will be on a panel discussing, “Stories from Local ‘B-Certified’ Corporations: What it Means to Measure What Matters.” Tickets are on sale now!